A Mountain Home man facing charges in two criminal cases changed his plea to guilty during a session of Baxter County Circuit Court Thursday and was sentenced to four years probation.Twenty-nine-year-old Timothy Clark was charged with attempting to leave a local business with a shopping cart full of items he had neglected to pay for and with passing contraband items to an inmate in the Baxter County jail.On Sept. 30th last year, employees saw Clark attempting to leave the store without paying for a number of items. They attempted to stop him, but Clark kept walking, abandoning his cart. Employees pointed out Clark to a Mountain Home policeman at the scene, and he was arrested. When the officer searched him, Clark was found to have hydrocodone and alprazolam pills in his pocket and admitted he had also been drinking. Clark attempted to change his plea last month, but the process was halted when he claimed he had a prescription for the alprazolam found on him. On Thursday, he told Circuit Judge John Putman he had been unable to find the paperwork to prove his statement. 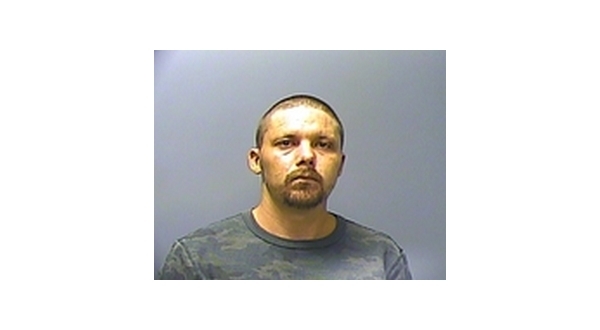 In April last year, Clark was seen on surveillance cameras at the Baxter County Detention Center passing prohibited items to an inmate in the booking desk area. The items -- identified as a cigarette and lighter -- were found in the inmate's possession.